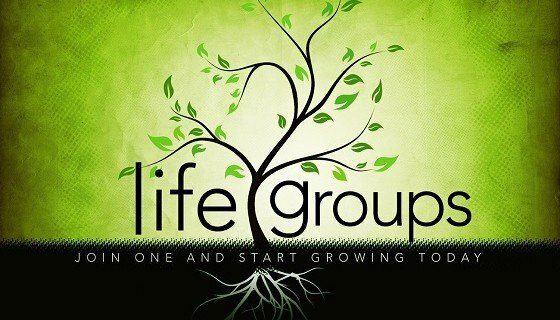 Life Groups will be resuming the week of September 13th. This fall we will be offering two great studies: “Gods of War” by Kyle Idleman, and “The Art of Marriage” by Family Life. “Gods at War” will be offered on Wednesdays evenings and “The Art of Marriage” will be offered Tuesday and Wednesday evenings. Group sizes are limited so be sure to register ASAP. Life Groups meet from 6:30 to 8:30 PM, and dinner is provided. Stop in at Life Line this week to register or you may email us at info@lifechurchcalvert.com.